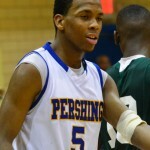 Pershing High’s Martez Walker stepped up his game when his team needed him last Friday and helped the No. 1-ranked Doughboys remain unbeaten with a 73-67 overtime victory against Douglass. With the Doughboys missing two injured starters, Walker, a 6-5 senior shooting guard, took charge in the second half, scoring 26 of his game-high 36 points and hauling in all 10 of his rebounds after intermission as Pershing (10-0 overall, 4-0 league) fended off upset-minded Douglass to take sole control of first place in the PSL East. Pershing trailed 54-48 with four minutes left in regulation when Walker began to take matters into his own hands. The Doughboys expect to be fortified Friday when point guard Kahlil Felder returns to action against Southeastern in a key league game. 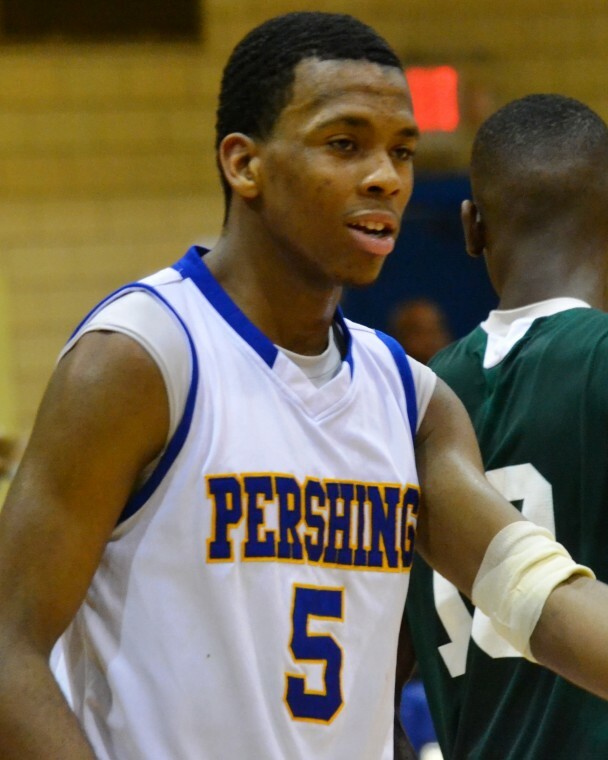 Felder, who sat out the Douglass game with a hip injury, is Pershing’s other prominent senior and has committed to Oakland University. Although Walker has not committed to a college program yet, he is getting plenty of scholarship offers. Walker, whose left-handed trigger makes him a tough player to guard, figures his long-range shooting and rebounding will land him a prime opportunity to continue his education and basketball career. He plans to major in sports management and wants to own his own business.